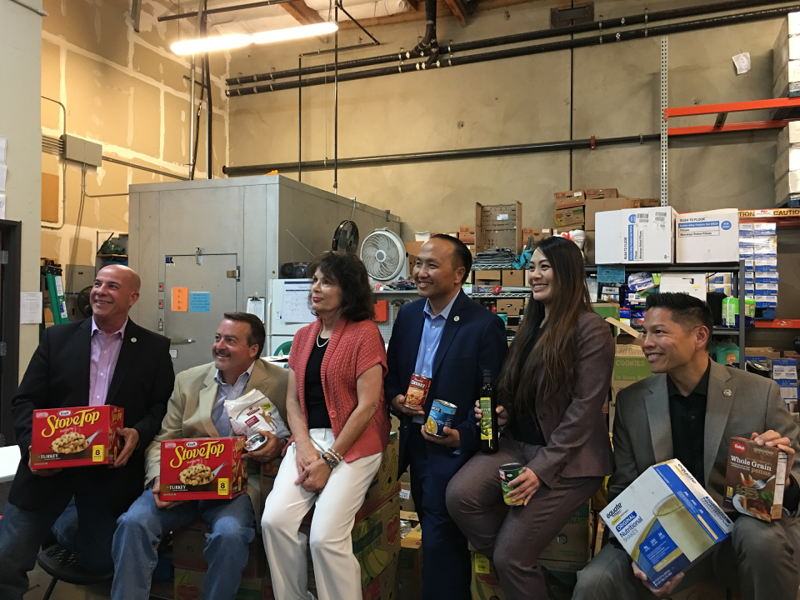 The entire Elk Grove City Council visited the Elk Grove Food Bank recently to show support of the Food Bank’s Annual Turkey Drive. Elk Grove Citizen published an article detailing the visit. What an honor to have the entire Elk Grove City Council in unity today visiting the Food Bank to kick off our Annual Turkey Drive. Hunger remains a persistent and growing problem in Elk Grove where families and seniors struggle daily to put food on the table. We’re fortunate to have the Mayor and Council Members believe in our mission to support the many faces of hunger and human need here in our local community. Click here to read the article in the Elk Grove Citizen.